Office 365 is a web-based application that allows users to access various programs and tools from one online place. This article will give you a brief overview of those programs. 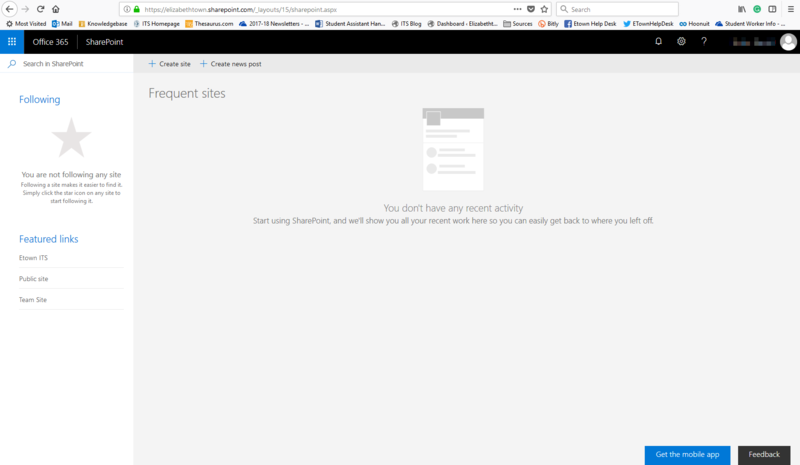 First, Log in to Office 365. 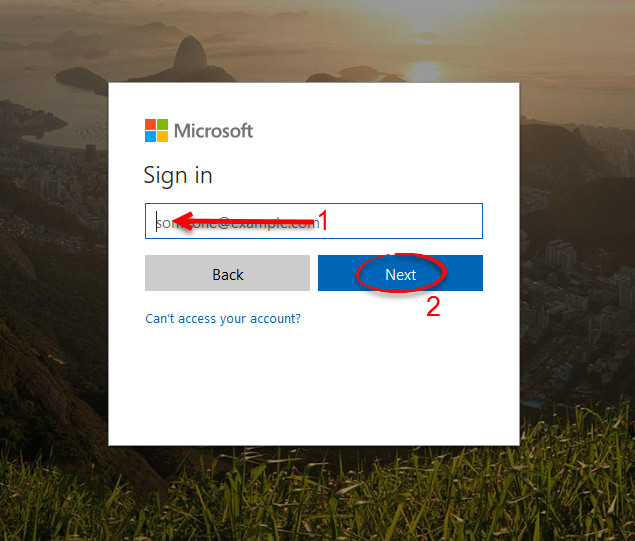 Using a web browser, navigate to https://portal.office.com. Enter 'x@etown.edu' into the log in information. 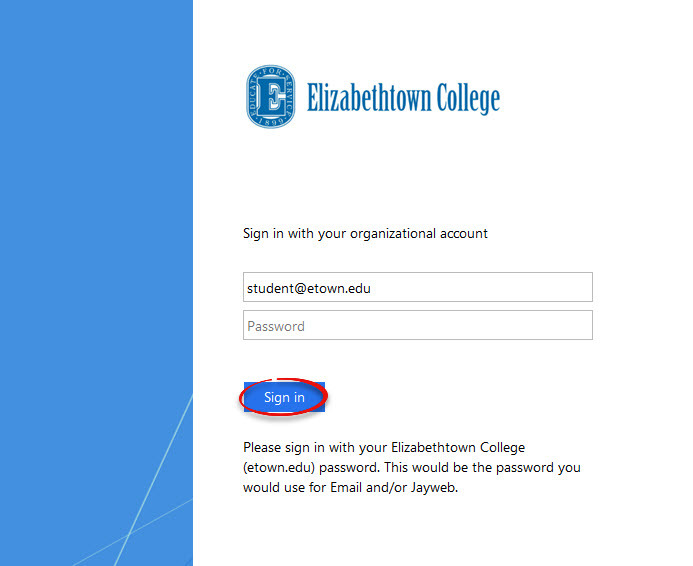 After being redirected to the Etown sign in page, enter your Etown email and password. You will be taken to the 365 Opening screen. In the center of the page are the online programs. Each program is explained below. The Newsfeed is the newspaper icon. Click on the icon. Newsfeed is a program that allows users to see recent posts by other people they are following. In the center of the page is where all new posts will appear. By clicking on the box under Share with everyone, you can type a new post, and by clicking Post it will appear in all of your follower's Newsfeeds. 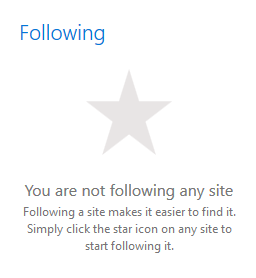 On the right side of the page is your following information. 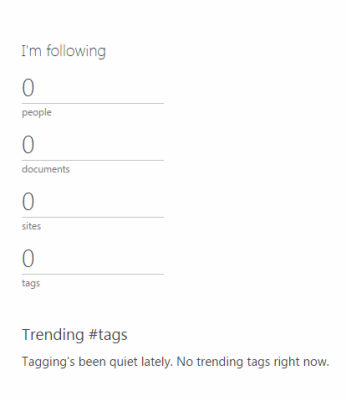 Under 'I'm following', you will see basic information about who you are following and who is following you. On the left side of the page, you will see other information, including the About me, Blog, and Apps sections. More information about these links, as well as instructions on how to follow other people and other features of Newsfeed, is in the Newsfeed article of the Knowledgebase. OneDrive is the cloud icon. Click on the icon. 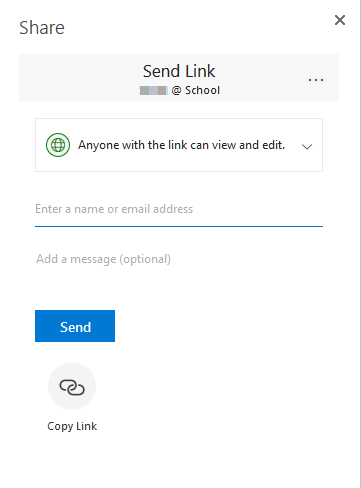 OneDrive is a program that allows users to upload and share documents (of all types) to one location, so that users can access them from anywhere with an internet connection. In the center of the page is the documents library. 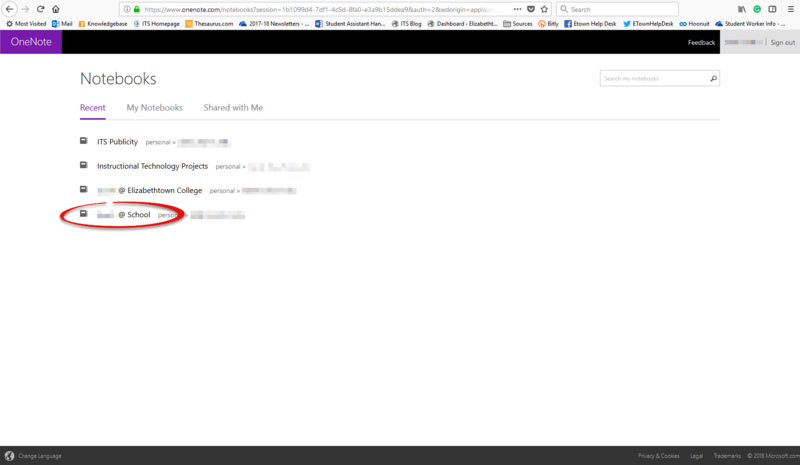 Any files that you upload will appear here.At the top of the page is a managing toolbar. This will allow you to create, upload, edit, and manage files on OneDrive. On the left side of the page is additional information. Here, you can see recent documents and files that other people have shared with you, as well as other options. 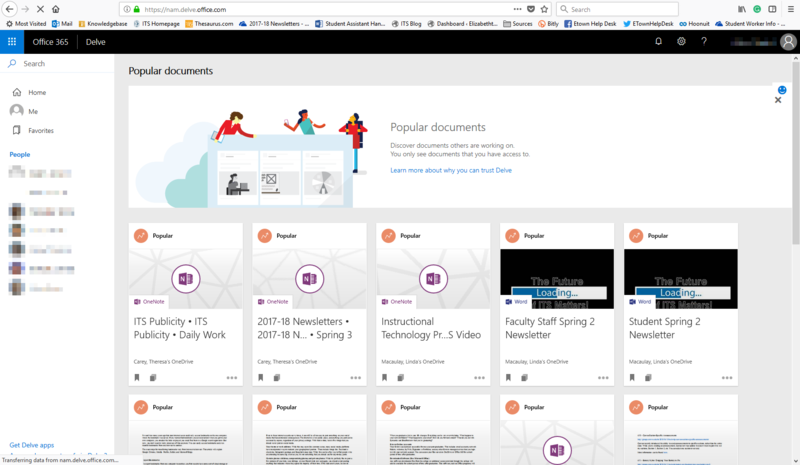 More information about these links, as well as instructions on how to upload documents and additional features of OneDrive, is in the OneDrive article of the Knowledgebase. 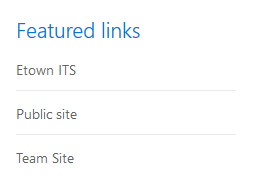 SharePoint is the icon with an "S." Click on the icon. SharePoint is an application that allows you to save and access websites easily, as well as receive information from these sites in one place. At the side of the page, you will see the websites that have been added for you by the College. Above these, you will see 'Sites I'm following'. These are websites that you have followed and that are easily accessible. 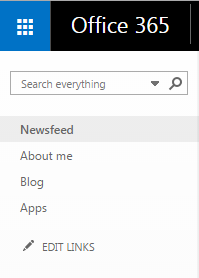 Delve is the icon with a "D." Click on the icon. Delve is an application that displays content for you based on your preferences and recent searches. It shows information that might interest you that's similar to what you and your co-workers have shared and looked at. On the left of the page, you will see 'My work', content that other people have shared with you, and the people you know, with which you can look at and share additional content. For a detailed explanation on how to use Microsoft Word Online, please refer to Microsoft Word Online Basics. For a detailed explanation on how to use Microsoft Excel Online, please refer to Microsoft Excel Online Basics. For a detailed explanation on how to use Microsoft PowerPoint Online, please refer to Microsoft Powerpoint Online Basics. 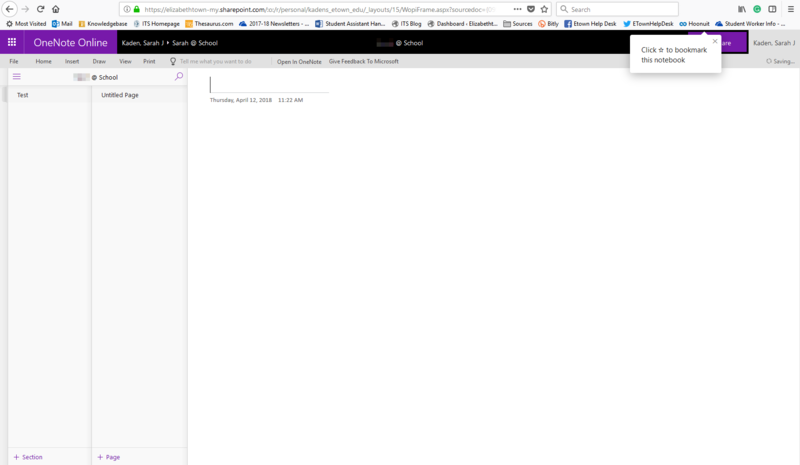 OneNote Online is the notebook icon with an "N." Click on the icon. OneNote Online is an application that allows users to take notes and quickly and easily share them with other users. Other users can see what you have added to the notebook and can collaborate easily using OneNote. A new window will appear, and will ask you to select a notebook from the list. New ones can be added later. Click on a notebook to start. In the center of the page is the note taking section. Click on section below. This notebook is empty to begin typing notes. On the left side of the page is additional information and notebook organization links. To share notes that you have taken, click on the Share button in the upper right-hand corner of the page. A window will appear asking who you would like to share this with. enter the addresses of the people you would like to share it with in the first box, and then click Share below. 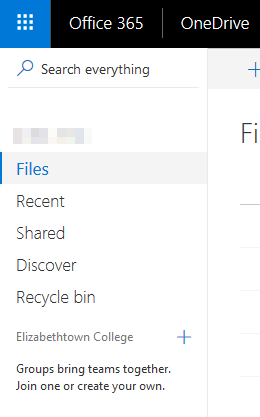 The document will now appear in their OneDrive files library.